Nickledeon's show SpongeBob SquarePants has brought us many memes, and this time it's the Chum Bucket vs the Krusty Krab. 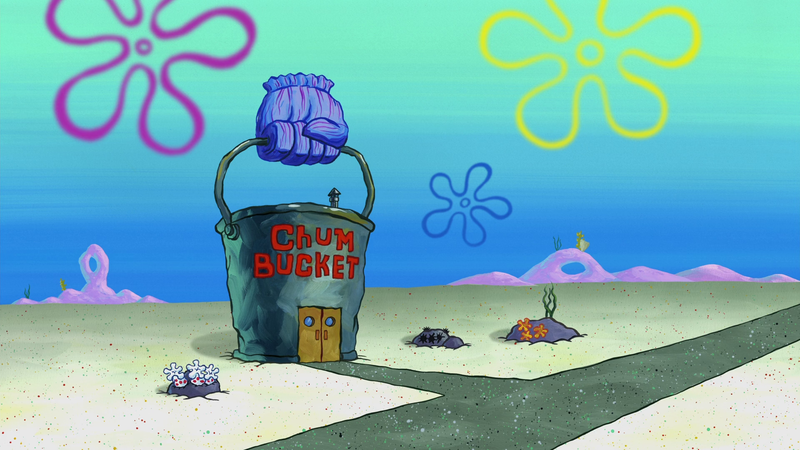 People have been using the Krusty Krab as a blueprint for the best and the Chum Bucket for the worst. 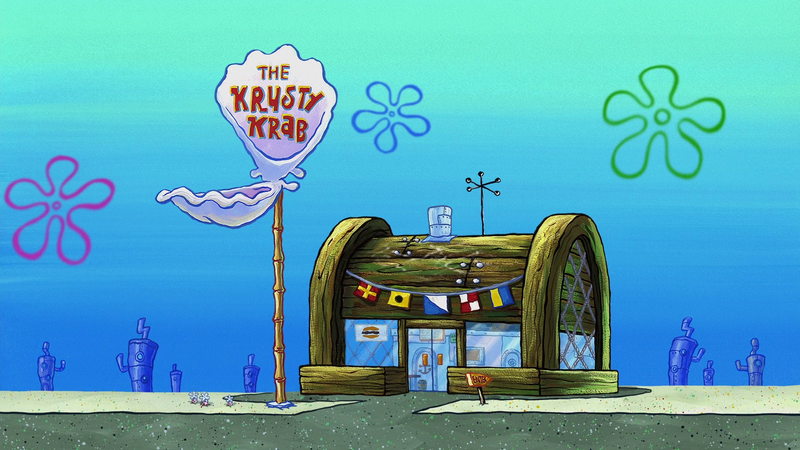 For those of you who don't watch the series, SpongeBob works at the Krusty Krab, which is the more superior restaurant to the Chum Bucket. There's a major ongoing plotline in the series where Plankton, the owner of the Chum Bucket, tries to steal a secret recipe from the Krusty Krab. For example, Twitter's night mode vs the basic mode. Once you go night mode on twitter you’ll never go back. The better Cheetah Girls vs the one without Raven. Criminal Minds vs Law & Order. Old Snapchat vs new Snapchat. And apple juice vs orange juice.